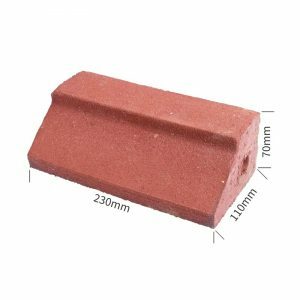 We manufacture and supply an extensive range of special profile shapes. 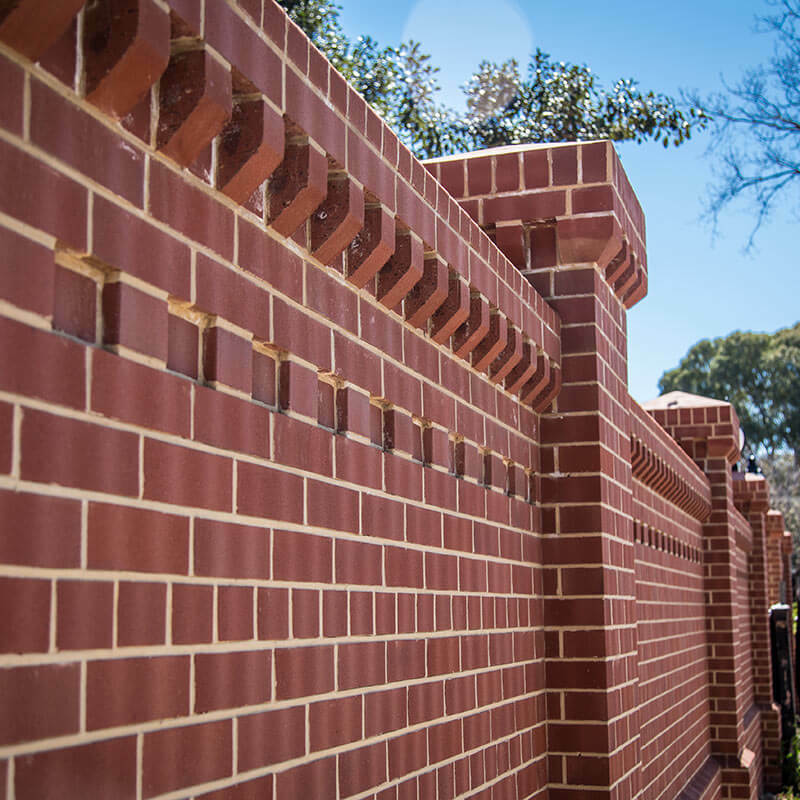 Profile shapes are Crafted to replicate many of the profiles featured in the external walls and fences of heritage homes and buildings in and around Adelaide. 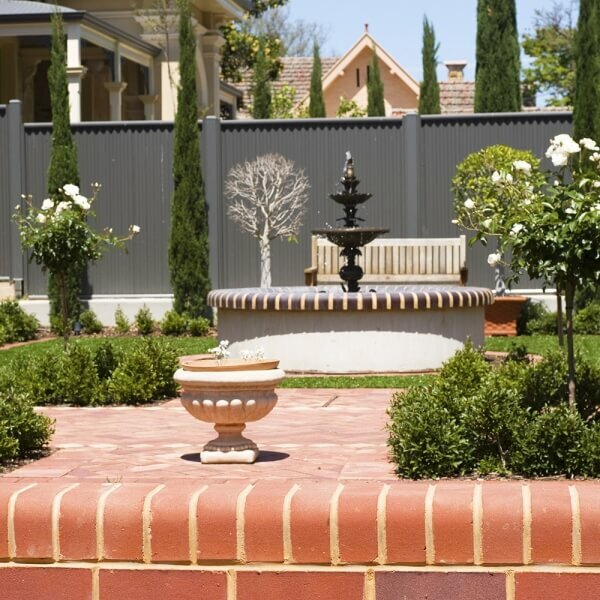 Littlehampton special shapes are ideal for renovations, additions or to help create that look of the past. 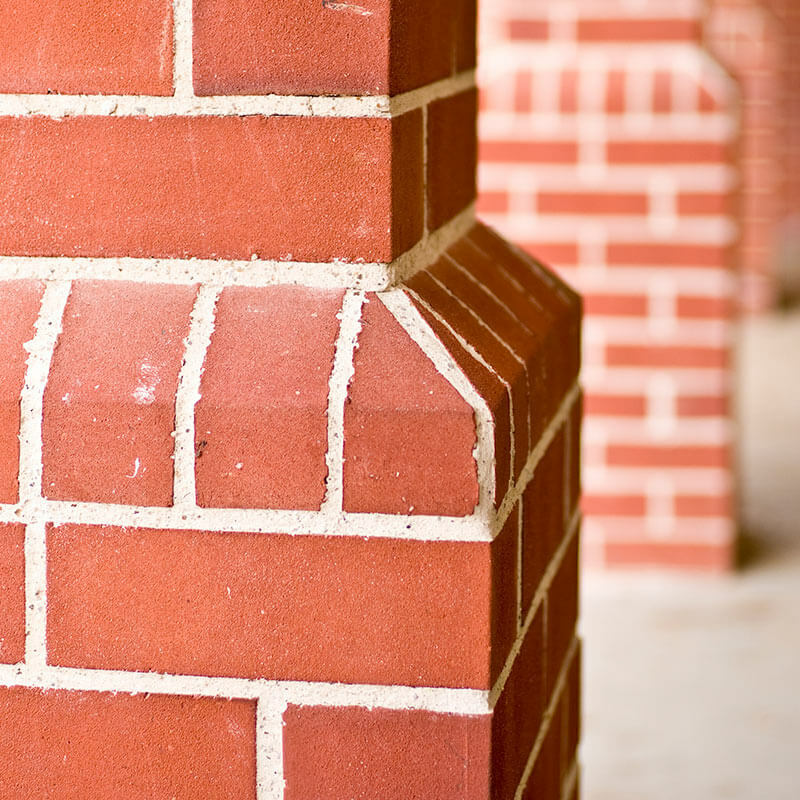 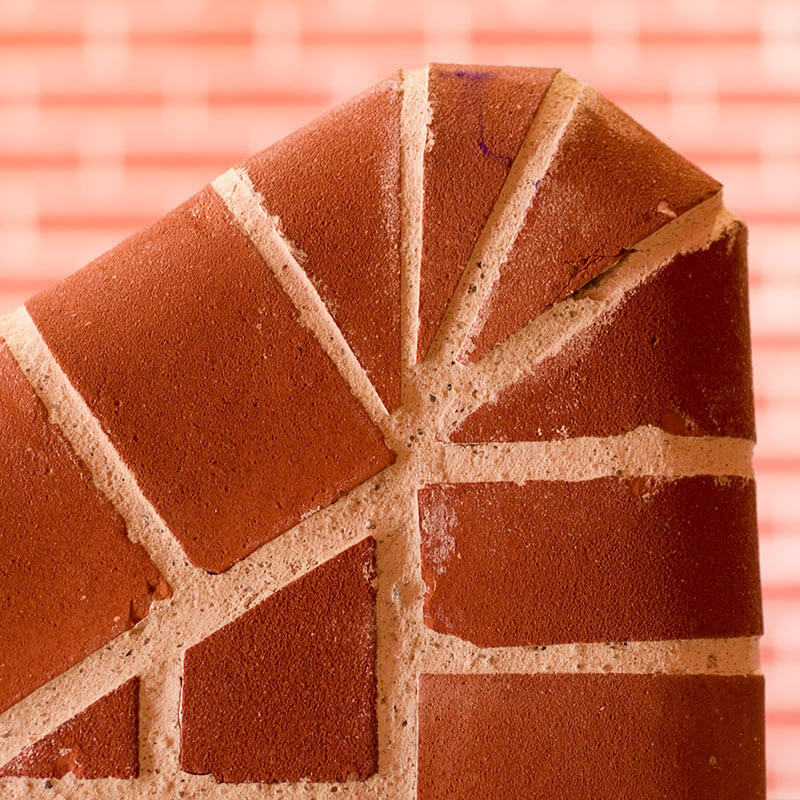 Profile Shaped Bricks add unique design elements that help to knit brickwork together and make your project unique. 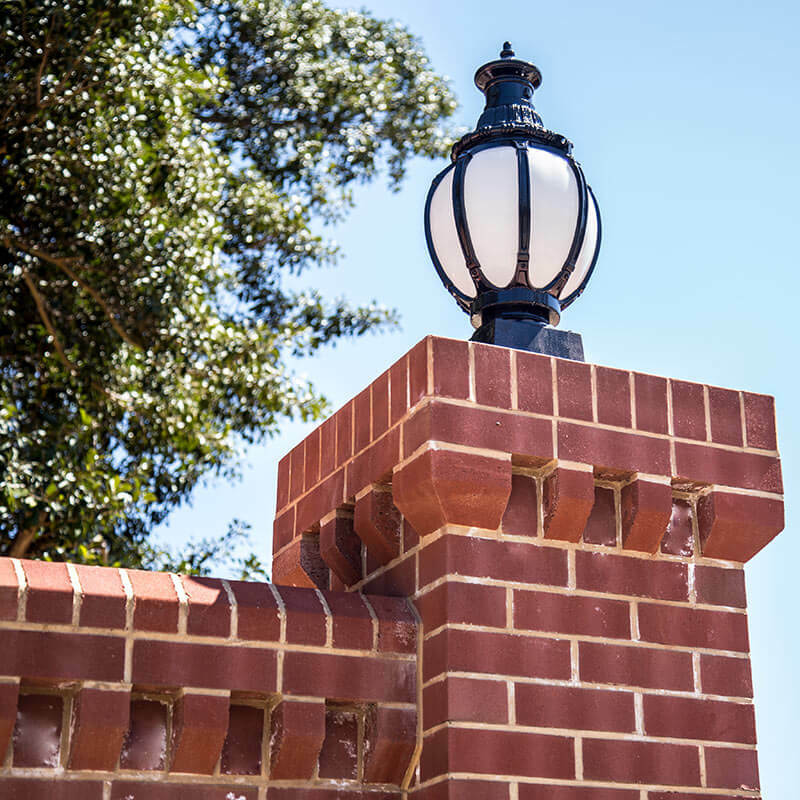 Profile shapes allow architects and designers the freedom to create distinctive buildings, providing limitless design solutions in clay brick. 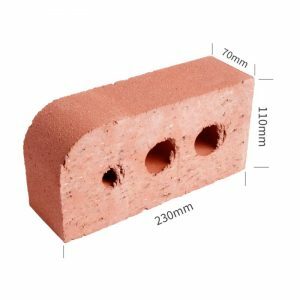 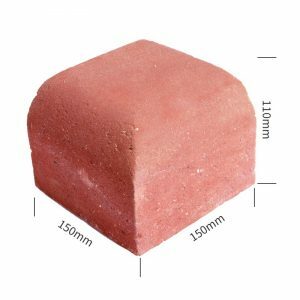 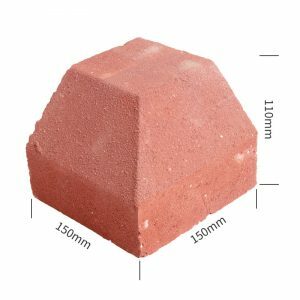 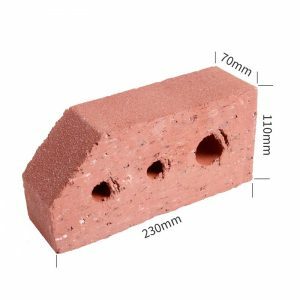 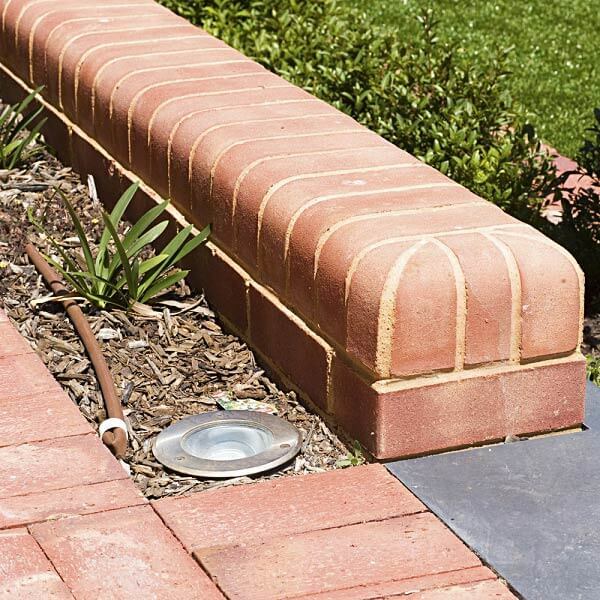 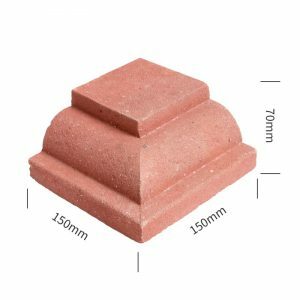 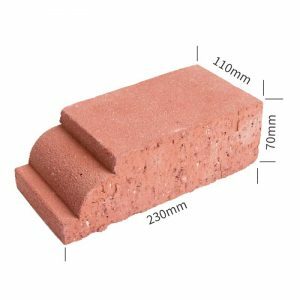 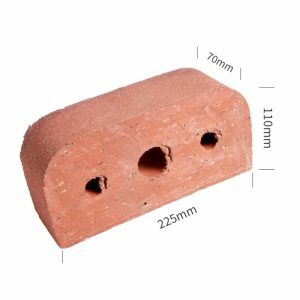 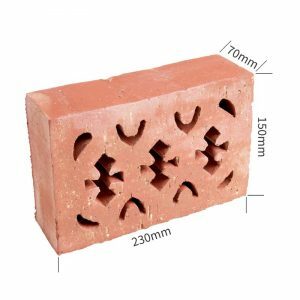 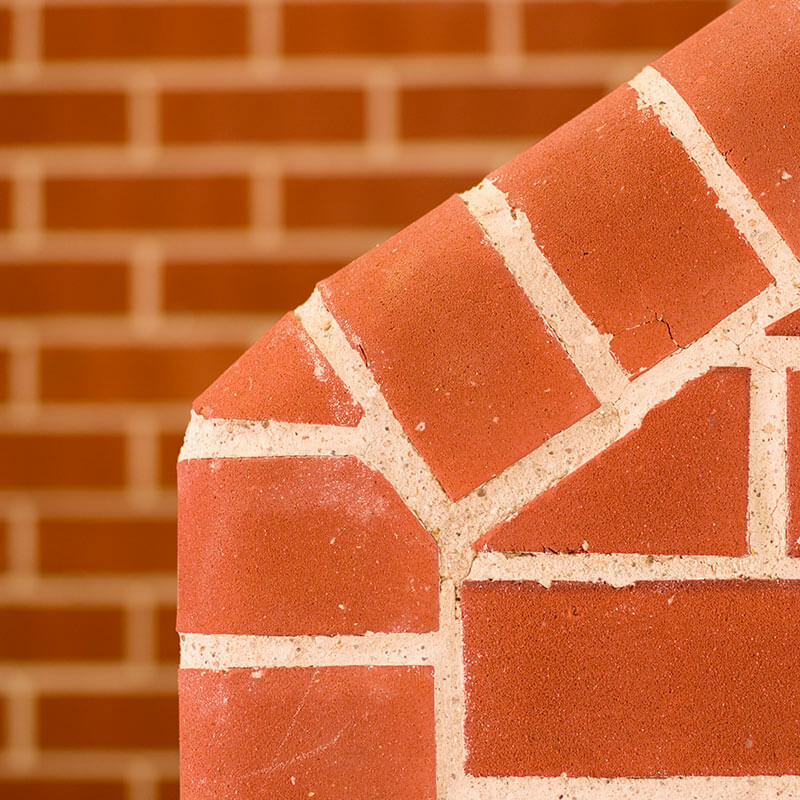 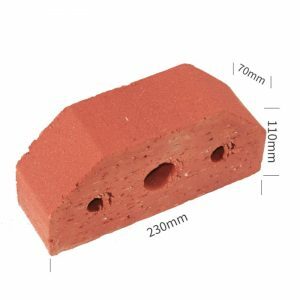 As fewer companies are handcrafting traditional bricks and profile shapes, it’s no wonder Littlehampton Bricks and Pavers are so sought after . 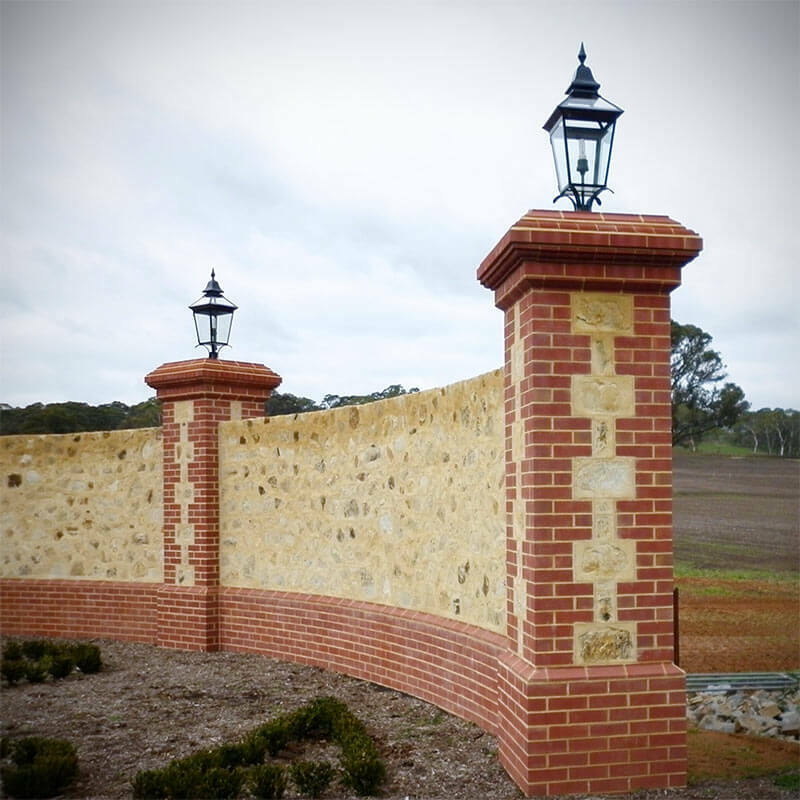 For inquiries about your project or a particular shape give us a call on 08 8391 1855 and our team will be happy to help.